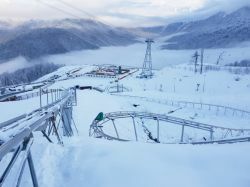 Sochi is the top address for skiers and is certainly familiar to those interested in sports as the venue for the 2014 Winter Olympics. Since then, however, a lot of money is also being invested to boost summer tourism. The 1365 m long downhill run starts right beside the Olympic Village with 70 multi-coloured cars providing a colourful picture along the ride. 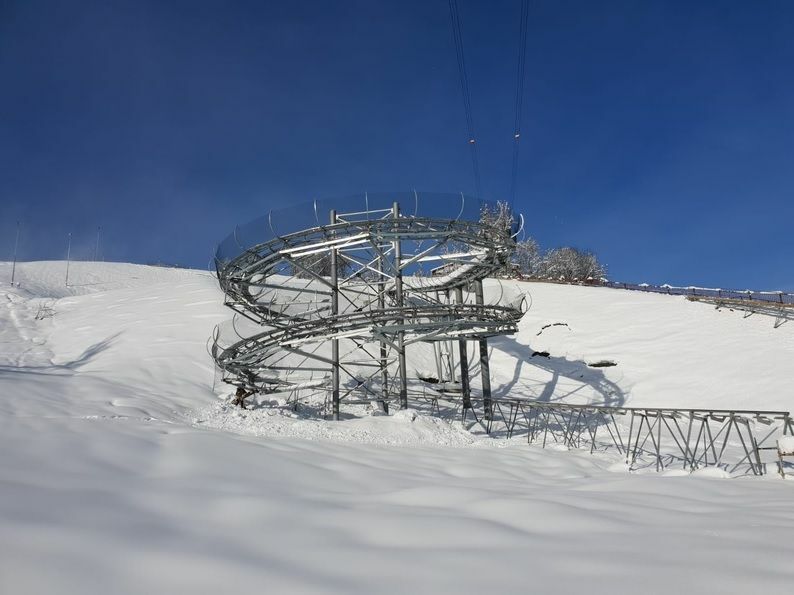 Three roundabouts, five bridges, waves, jumps and elevations up to 4 m high and a fantastic panoramic view of the mountains make the descent an unforgettable experience. Our drive assistance system "distance control" ensures maximum safety. 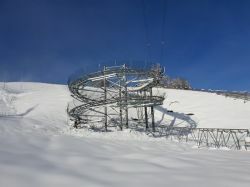 The mountain lift is also in a class of its own; with the 150 m difference in altitude stretched across a 640 m lift route. We are convinced that this Alpine Coaster is an important reference project for us and that it will open the door to the Russian market even further - there is huge potential.